Providing accommodation for existing facilities to provide integrity to the campus. 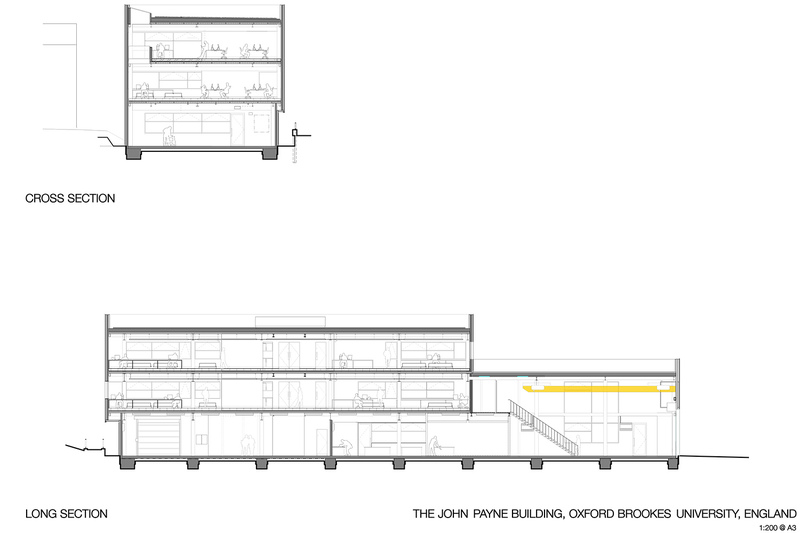 The design proposals for the new John Payne building have been developed through an ongoing briefing process with Oxford Brookes University. 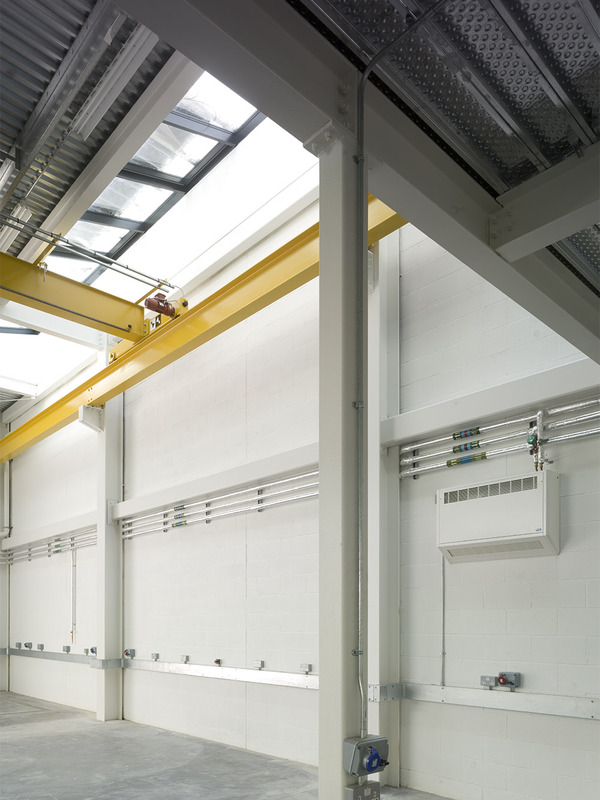 In summary, the project consists of an architectural workshop, technology laboratory, mezzanine for storage, associated office space, building and maintenance workshop and ancillary accommodation. It is an important characteristic that a new holistic approach is taken to the development of the Gypsy Lane campus. It is envisaged that such an approach will avoid the piecemeal developments of the past and provide integrity to the campus. The University has an in-house team of carpenters, electricians and plumbers. 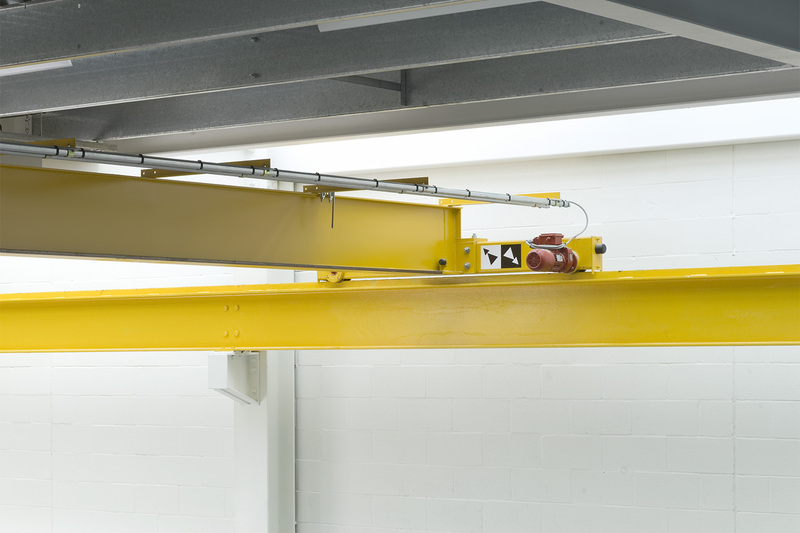 The Maintenance Workshop provides part of that provision, accommodating one of these trades. Associated with the workshops are administrative staff as well as estate management staff. 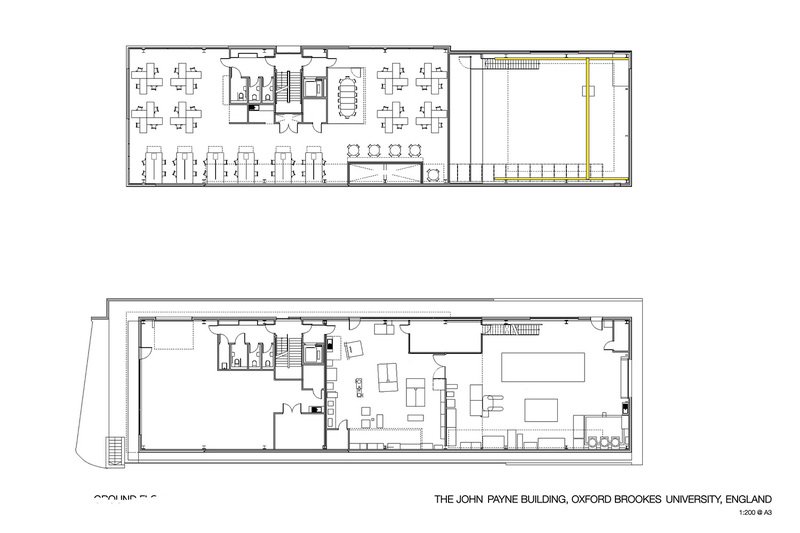 The two floors of office accommodation provide space for these positions. 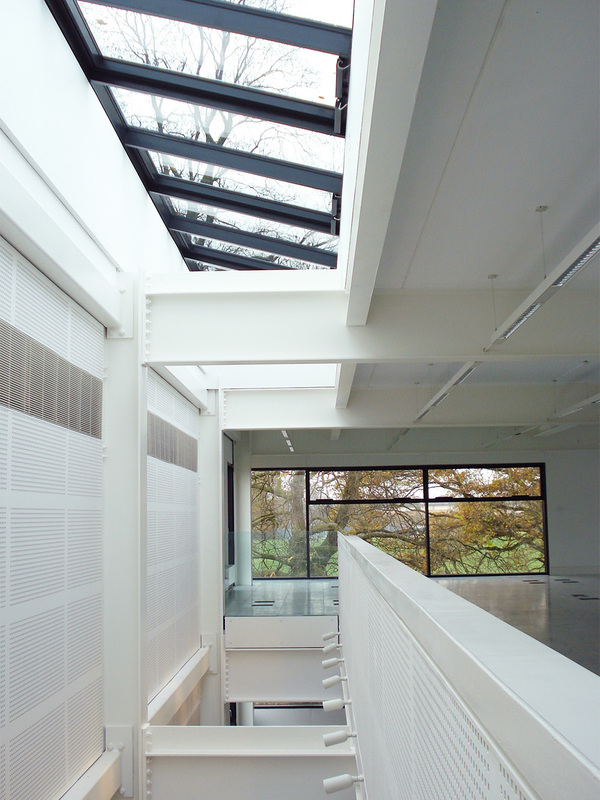 The Architectural Workshop is provided for the benefit of students studying architecture. 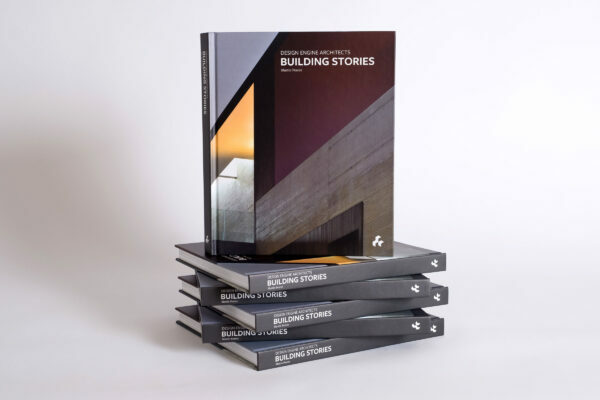 It is used for the construction of architectural models, installations and is a key component in the success of the architectural course at Oxford Brookes. Co-locating the facility with the technology laboratory provides greater flexibility in delivering courses within the school. The Technology Laboratory has a dual purpose. The facility is used both for teaching as well as research. 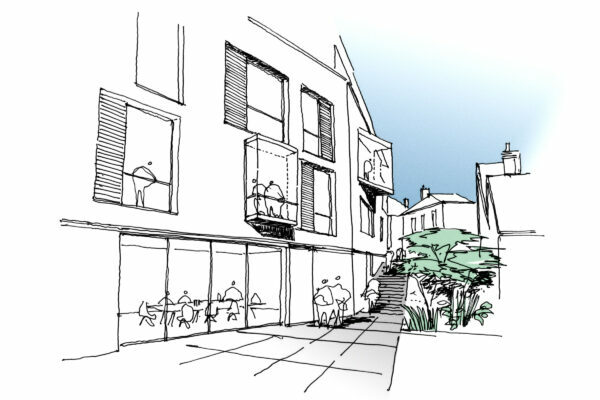 The design proposals have been developed through an ongoing briefing process with Oxford Brookes University. 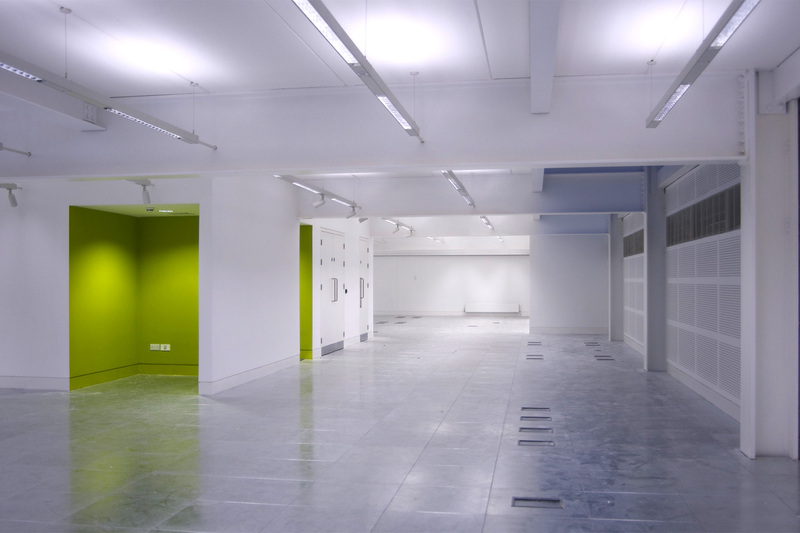 The building provides accommodation for the decanting of existing facilities across the Gipsy Lane Campus. 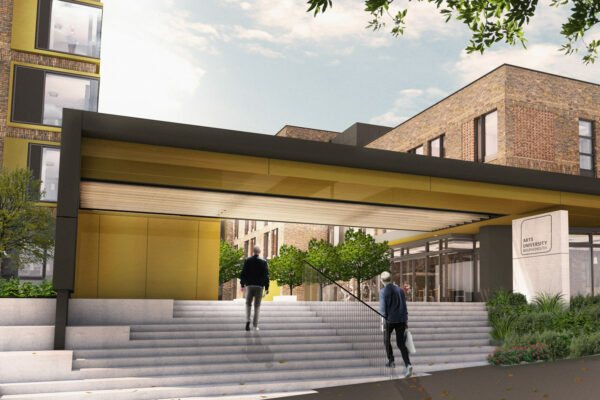 In summary the project consists of an Architectural Workshop, Technology Laboratory, Maintenance Workshop and two floors of office accommodation, now the home of the Estates Department.